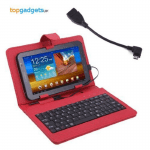 This 7 tablet pc keyboard case seamlessly connects with the tablet for a quicker and more comfortable typing. The tablet case can easily convert into a laptop style typing. 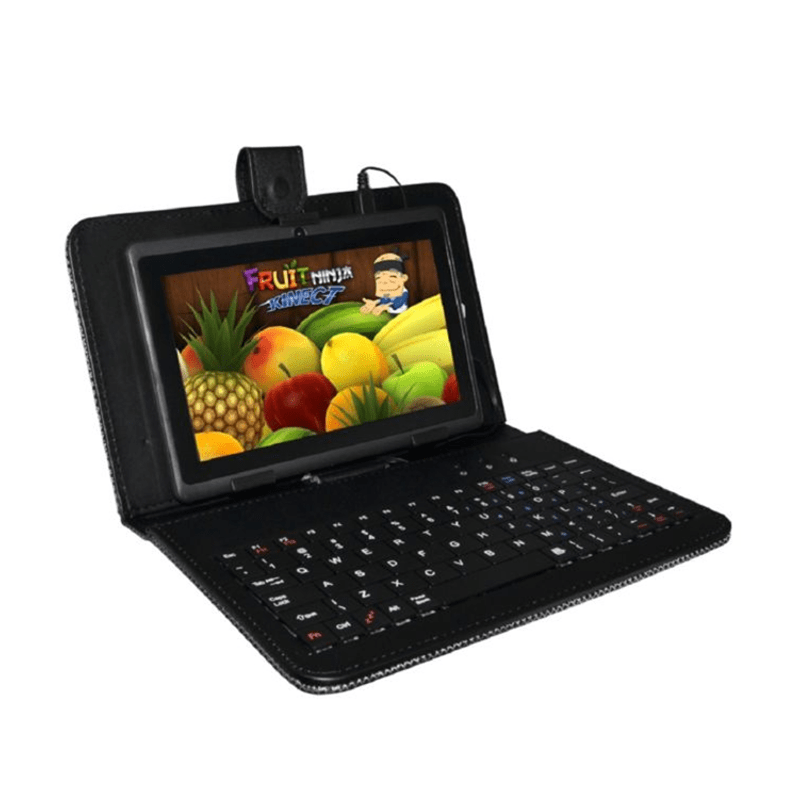 7 tablet pc keyboard simply opens like a book while providing full protection for the tablet screen. It is ideal for people who regularly use their tablet for e-mailing, making notes, and writing documents; whilst its clever design makes sure your tablet is always safe and secure. Give your tablet a laptop look now!! !